The basics of determining your Less than Truckload (LTL) rate is Origin, Destination, Class and Weight. Unfortunately, it is not simple to determine easily for the shipper. Every carrier has their own rules tariffs and not many shippers spend the time reviewing each one. How can a shipper possibly understand all the additional charges that are part of an LTL invoice? What may start as an inexpensive LTL shipment, could double or even triple if the Bill of Lading (BOL) is completed correctly. How can a Third Party Transportation Management Company help you avoid these additional charges? Here are just a few common mistakes made by a shipper that may add to their LTL costs. 1. Using the incorrect freight class. Getting an accurate freight rate depends on knowing your product’s National Motor Freight Classification (NMFC) and Freight Class. Without the correct NMFC number and freight class on the BOL, a shipper will run the risk of additional charges and as well as a reclassification fee. Many freight class codes are determined by pallet density and knowing if your product falls into this category is important to controlling freight spend. Accessorial charges are additional fees by the carrier for performing freight services beyond normal pickup and delivery. Each carrier’s charge for an accessorial service is different and in some cases significantly different. Where one carrier may charge $50, another could charge $150 for the same service. When is an LTL shipment no longer an LTL shipment? Again, that depends on the carrier. A good rule of thumb is 12 linear feet, but some carriers will allow up to 20 feet depending on cubic capacity. Understanding the linear foot rule is critical to controlling a shipper’s LTL spend. Not many shippers realize that carriers have limits on how much they will pay on a claim should your products be damaged. Often it is determined on the weight of the shipment but that is not always the case. One-way carriers can offer lower rates, however, they limit their exposure on any claims. Each carrier is different and knowing this information may help determine which carrier is best for your freight and best for your business. 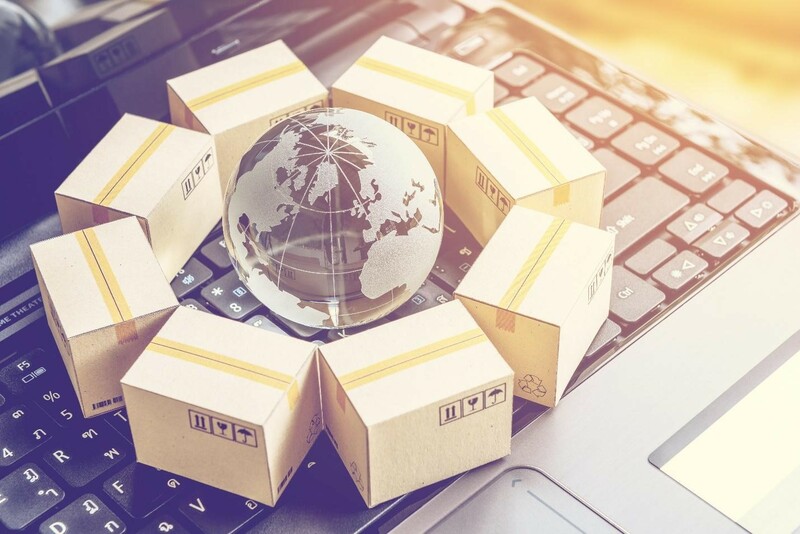 There is a lot to consider when shipping LTL and Amstan Logistics has decades of experience in helping companies manage and control their freight spend. Contact us to learn more about how we can improve your logistics!